Our Neighbourhood Association is sponsoring several programs this fall at the Breithaupt Centre. Full descriptions of them are available in our newsletter that is being distributed right now. But they are also listed in the City of Kitchener’s Leisure Magazine on page 87. 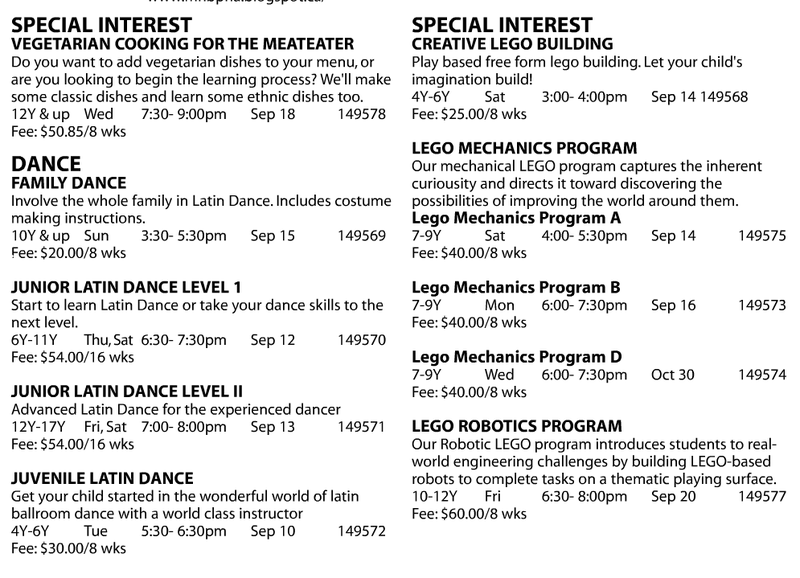 You can register for any program at the Breithaupt Centre in person, or online at the City of Kitchener’s WEBReg site.